This is a day full of joy, laughter, happiness, brotherhood. 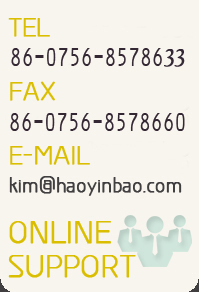 HYB has arranged the party for all the staff to celebrate and welcome the coming of lunar new year. According to tales and legends, the beginning of the Chinese New Year started with a mythical beast called the Nian. Nian would eat villagers, especially children. To protect themselves, the villagers would put food in front of their doors at the beginning of every year. It was believed that after the Nian ate the food they prepared, it wouldn't attack any more people. One day, a villager decided to get revenge on the Nian. A god visited him and told him to put red paper on his house and to place firecrackers. The villagers then understood that the Nian was afraid of the color red. When the New Year was about to come, the villagers would wear red clothes, hang red lanterns, and red spring scrolls on windows and doors. People also used firecrackers to frighten away the Nian. From then on, Nian never came to the village again. The Nian was eventually captured by Hongjun Laozu, an ancient Taoist monk. The Nian became Hongjun Laozu's mount. 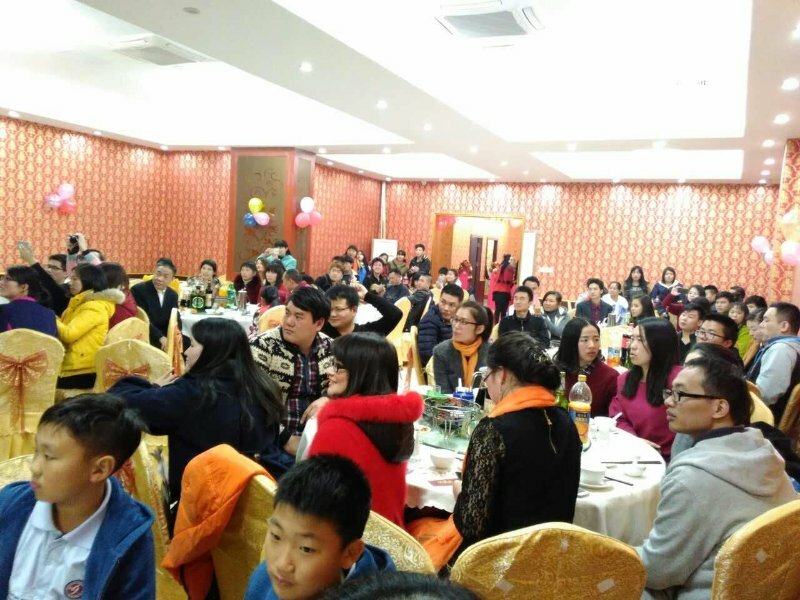 The most interesting part of HYB new year party is that all the programs and activities were always organized and performed by our employess themselves. So it gives a stage to any volunteers who want to show their capability. We can see all of us are enjoying this party, food and programs performed by our colleague. 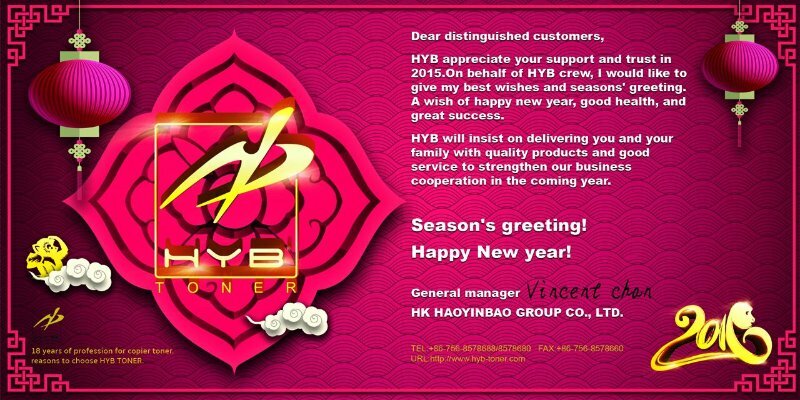 Hereby we would like to quote the Chinese Tradition and wish all of our business partners, friends a happy new year and healthy, prosperous 2016. The year of monkey is a year full of energy and inspiration.